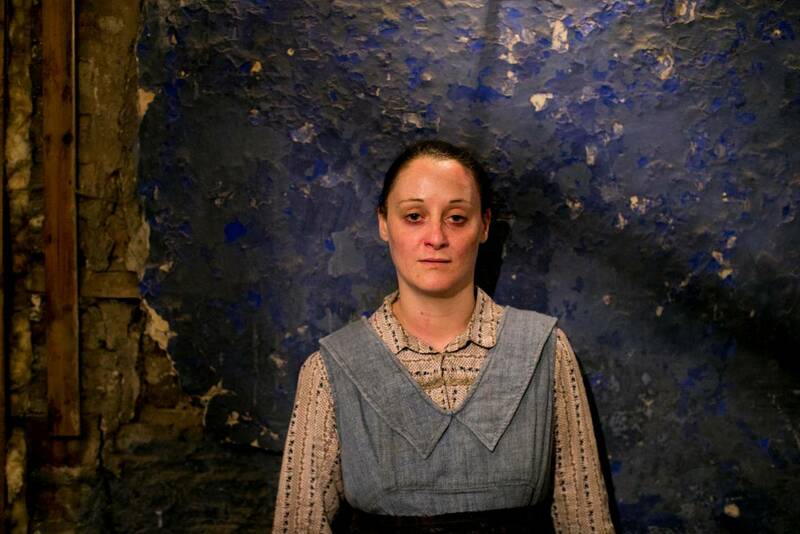 Anu’s Laura Murray as ‘Mary’ in ‘Living the Lockout’ at the Dublin Tenement Experience. 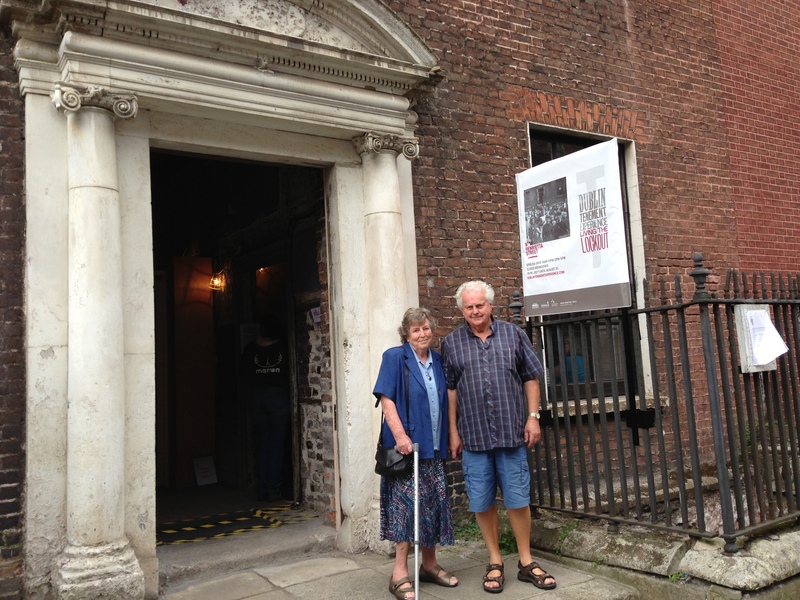 This week is the last week of the DUBLIN TENEMENT EXPERIENCE in number 14 Henrietta Street. The house has welcomed us and we settled in nicely. We are so grateful to the audiences that have attended the experience. They are as much a part of each show as the Actors are and each new audience brings its own new dynamic. Each audience member has their own individual reaction to the action or dialogue they are presented with and certain decisions are made by the Actors through observation and intuition on how to best interact with each person or whether a person wants to interact at all. We want to respect our audiences and will not stretch them beyond their boundaries unless we have clear indication that they are comfortable in doing so. Yet we want the experience to make an impact and to ignite a reaction in our audience whether it is physical, emotional or simply mindful. So you can imagine how each show is different for us and how it keeps evolving and changing in response to new challenges from our audiences. This is the part that we love most about this work; we are always being challenged with each show. 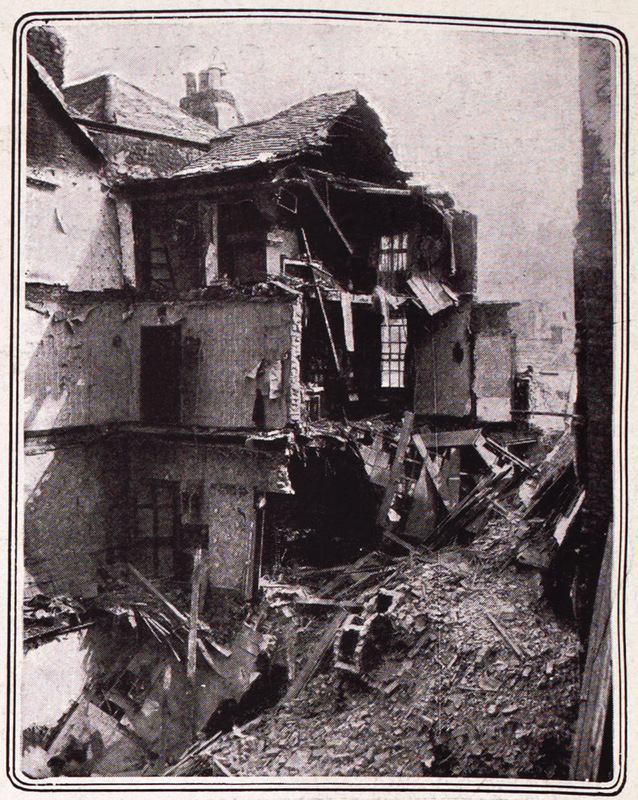 We have had wonderful feedback from our audiences over the past few weeks, many of whom are past residents or who have connections to the house or similar houses and we are really pleased that they approve of our representation of the people who resided here as it is so important for us to be respectful toward the people who lived, loved and died here. The real heroes of 1913.